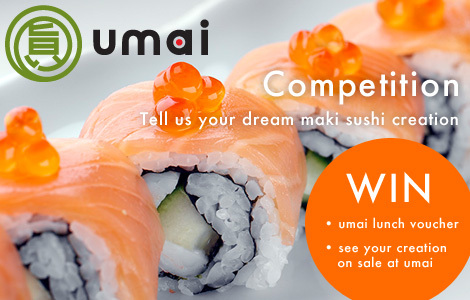 Ok, this is definitely the biggest and best competition we have ever done at Japan Centre! 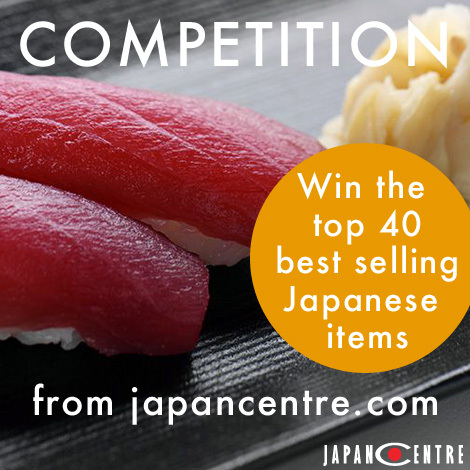 Our new competition for this week is an amazing opportunity for one lucky winner to get the top 40 best selling items from Japan Centre, ABSOLUTELY FREE! 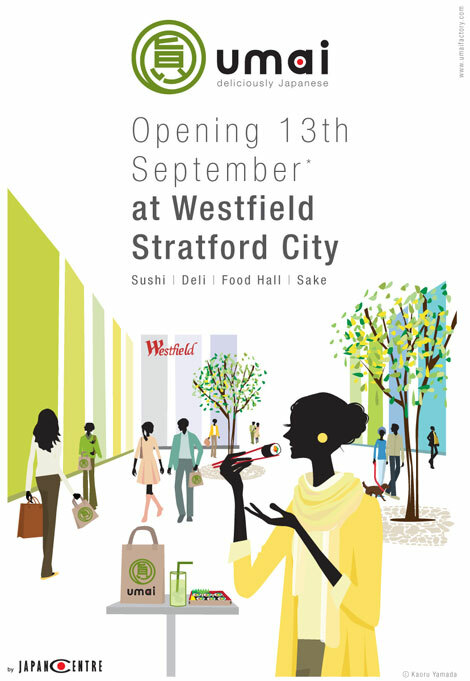 With a huge variety of different items including food, drink and tasty snacks, this hoard will guarantee that you have everything you need to make your favourite Japanese dishes. All you have to do to enter is to place an order through our website by Tuesday 13th September and mention ‘TOP40’ in the comment box when you confirm your order. All the orders that we receive by midnight on the 13th September 2011 will be entered into our prize draw with a winner to be contacted later in the week.